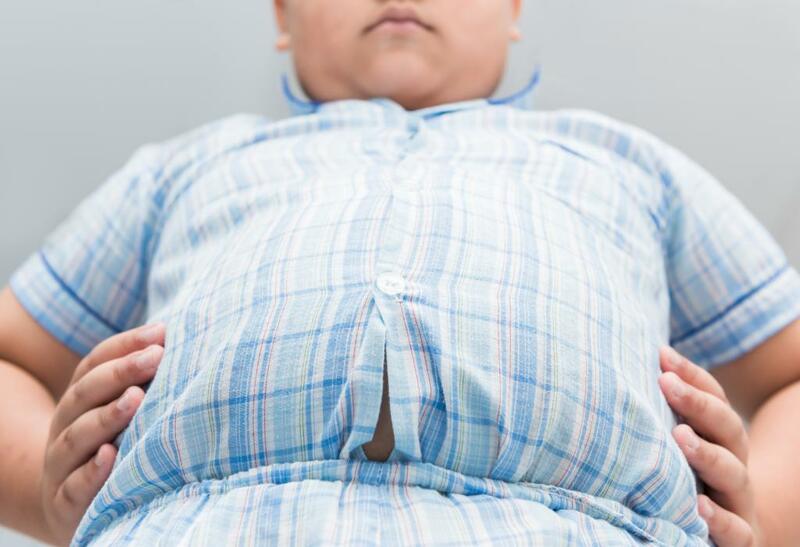 The World Health Organization (WHO) has estimated that globally over 1 billion adults are overweight and of these, 300 million are suffering from obesity. In the recent past, the focus has been on policy changes, as seen in the sugar tax in Africa and the recent ban on junk foods in some Indian colleges. But a change in behaviour and perceptions is equally important. The global health body today launched a mind map to raise awareness about the prevalence, severity and diversity of weight stigma. "Stigma occurs in a wide variety of settings and the media has been identified as one of the main perpetrators. Current media portrayals of obesity reinforce inaccurate and negative stereotypes about weight which can lead to weight stigma,” it said. Many who are overweight and/or obese also suffer from depression due to the societal pressure attached. A study shows that in South Korea, 95 per cent of women who were obese had suicidal tendencies. Recent studies have also shown that people have started to develop psychological disorders, including eating disorders anorexia, Bulimia, and Binge eating disorders. “We need to adhere to the Body Mass index levels and stay healthy instead of conforming to stereotypical definitions of 'beauty',” says Seema Gulati, a nutrition expert and Chief Project Officer with Diabetes Foundation. The WHO recommends the media to change the language used regarding obesity for behavioural change. For instance, ‘people with obesity’ should be used as opposed to ‘obese people’. False and inaccurate stereotypes about obesity should be avoided and images that accompany news stories should not portray individuals with obesity negatively, suggests WHO.